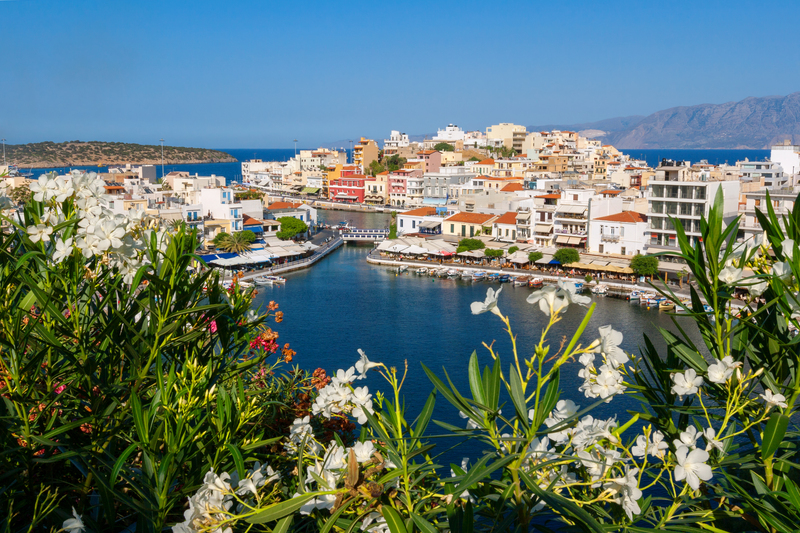 Agios Nikolaos is a medium-size town where you can truly enjoy the scenery. The Lake in the center of the town surrounded by cafes and restaurants, the beach Kitroplatia, the Marina, the pleasant walks you can take along the coast will make you to want to come back. flight and will be there when you arrive. change or cancel your reservation at any time, without any charge. Please inform us of your change of plan as soon as possible. Your local taxi driver who knows Crete better than anyone!